In this lab, you will get an introduction to CloudForms self-service, followed by hands-on examples. You will start by creating a service catalog item to deploy a virtual machine and then move on to more advanced topics, like orchestration templates (OpenStack HEAT) as services. To be ready to use these features in real-world scenarios, you will learn how to limit catalog visibility and access with CloudForms' role-based access control feature. Red Hat Satellite is Red Hat's platform management tool. - A preview of features coming in Satellite 6.4. You'll also see integrations with Red Hat Insights and Red Hat Ansible Automation as you learn how Red Hat Satellite helps you efficiently manage Red Hat Enterprise Linux. 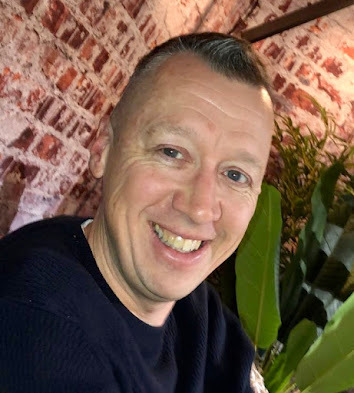 The day-to-day role of a Red Hat OpenShift Container Platform administrator doesn't end once the base platform has been installed. They must be forward-looking on many “day 2”-focused operations and anticipate how they'll be able to handle an expanding footprint as well as ensuring the overall health of the platform. This includes using automation tools to simplify the installation and configuration of environments and being cognizant of the current capacity and utilization to support the most important production workloads. 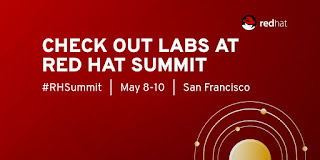 In this lab, you'll use centralized automation and management tools, such as Red Hat Ansible Tower and Red Hat CloudForms, to both streamline the installation of OpenShift Container Platform and to take advantage of a system that provides a single-pane-of-glass viewpoint for handling the day-to-day operation of the cluster. Ansible is a simple yet powerful IT automation engine for app deployment, configuration management, and orchestration that you can learn quickly. In this hands-on lab, you'll get to know Ansible from the ground up. After a brief introduction, you'll install Ansible and run the first commands. Next, we'll tackle some of the basic concepts, and you'll start to write your first playbooks. Along the way, you'll learn more advanced concepts, such as controlling task execution and templating. In this lab, we'll start with a brief overview presentation. Then, you will configure your CloudForms instance for embedded Ansible Automation and add a playbook repository. Next, you will learn how to use Ansible Playbooks to create service catalog items for the CloudForms self-service portal. Finally, you will use Ansible Playbooks as actions in CloudForms Policies and finally learn how playbooks can be run from custom buttons. Gain hands-on experience with an individual, dedicated instance of Red Hat CloudForms. 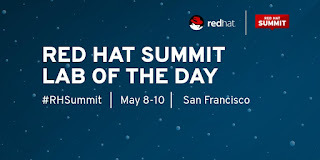 You're welcome to participate even if you have no experience with Red Hat CloudForms. We'll provide a brief overview of the product before starting the labs. 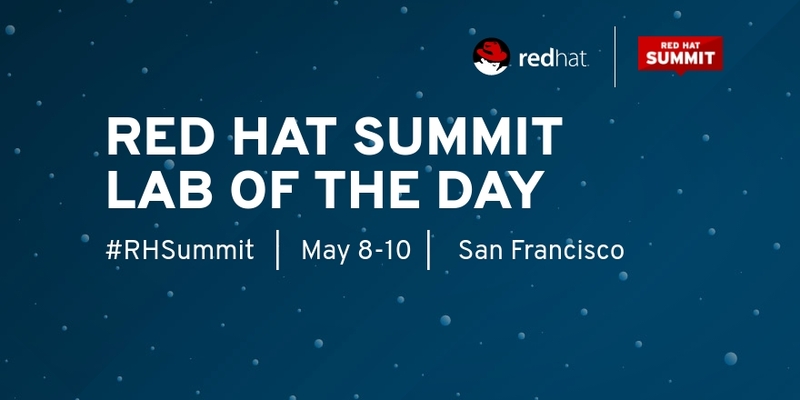 During this lab, attendees will learn how to effectively monitor a production Red Hat OpenShift cluster and the best techniques to troubleshoot different issues with both the platform and the running containers. We will create different scenarios that incorporate real issues we have dealt with from different enterprise customers. Also, we will show how the monitoring tools handle those errors and how we can troubleshoot them to get our services back to the production state. Have you ever been confused about how to deploy your chosen service? Have you ever wondered why two services don't link together? 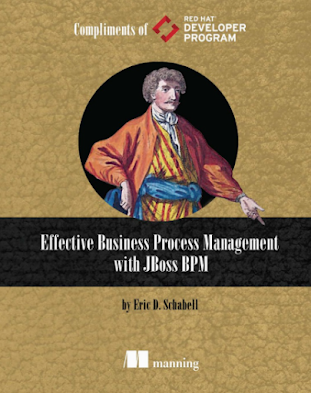 Have you ever told operations that you need it now? Well, Red Hat OpenShift starting with 3.7 (tech preview in 3.6) has an answer to your problems—service catalog. 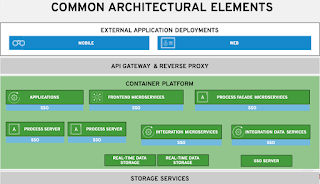 In this lab, we will walk you through the service catalog APIs and the whole architecture. You will learn the importance of the broker component, and we will spend the rest of the session implementing our own broker, automating Google Cloud provisioning to teach you how to build it to start automating your own stuff. Source code and demos should be expected. Red Hat Ansible Tower helps you centralize and control your IT infrastructure with a visual dashboard, role-based access control, job scheduling, and graphical inventory management. In this hands-on lab with Ansible Tower, you'll use your own Tower installation to work in the web UI. You'll start with configuring inventories and credentials, then learn how to integrate your playbooks. After configuring job templates, you'll run your first Ansible jobs from Tower. Finally, we'll show you how to give users without Ansible knowledge limited control of playbook execution and introduce you to the new workflows feature. This lab is best for people who already have experience with Ansible.